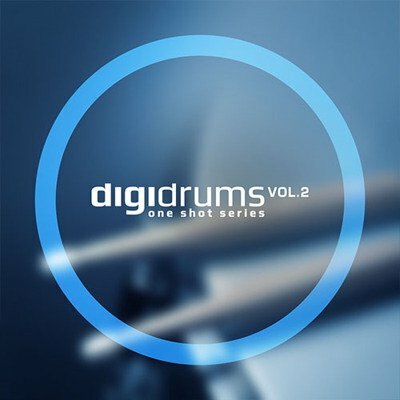 Diginoiz presents DigiDrums Vol 2 drum sample pack including 642 perfectly sounding drum samples, 214 MB of high-quality 24-bit WAV one-shot drum samples ready to be used with your favorite sampler or multitrack sequencer, both hardware and software. In detail, expect to get: 198 Kick Drums, 113 Snare Drums, 90 Claps, 133 HiHats, 28 Percs, 55 Cymbals, and 25 Shakers. All one shots are ready to be used in Hip Hop, R&B, Pop tracks but will also be good in other modern genres. All loops & samples in this library are licensed to you Royalty-Free, so you can use them in your commercial compositions with no extra costs. Any producer knows that one of the most important things in making music are drums so grab your copy today and make quality music as you should! PLEASE NOTE: Instrument loops are not included!